Are you planning a visit to Epic Water in Grand Prairie, Texas? 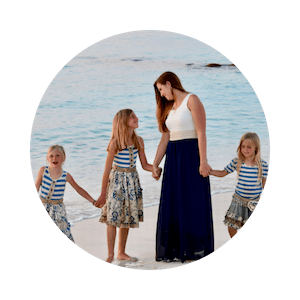 Our family recently spent a fun-filled day there and we share with you everything you can expect to find and all the things you should know when planning a visit. Get ready to have an EPIC day! 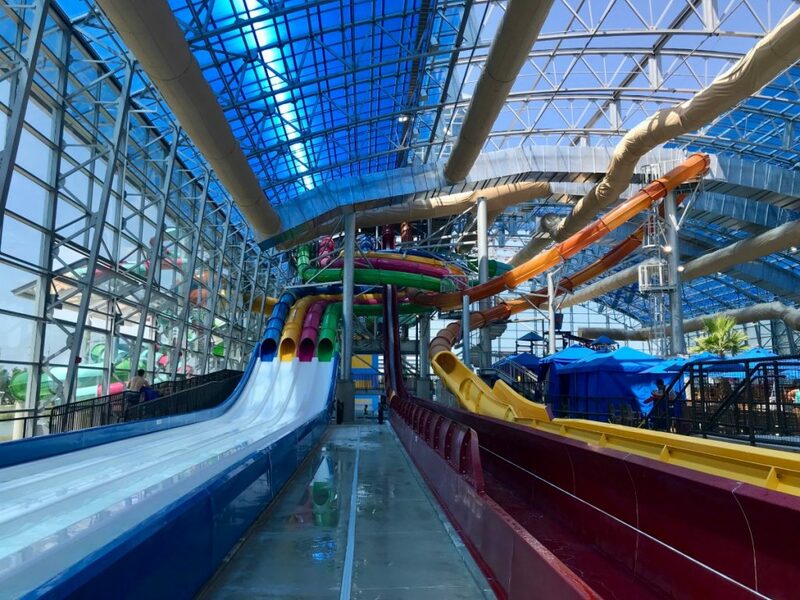 Epic Waters Indoor Waterpark is 80,000 square-foot indoor-outdoor family entertainment destination. 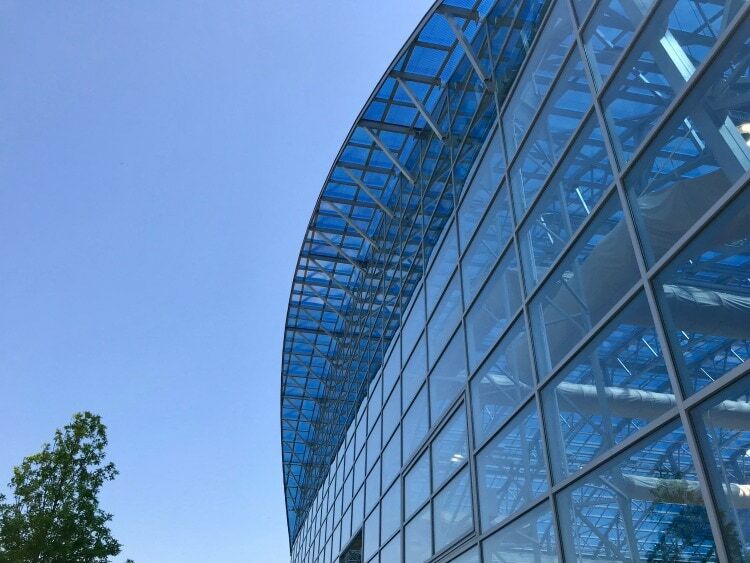 It has a giant retractable roof and a climate-controlled interior. 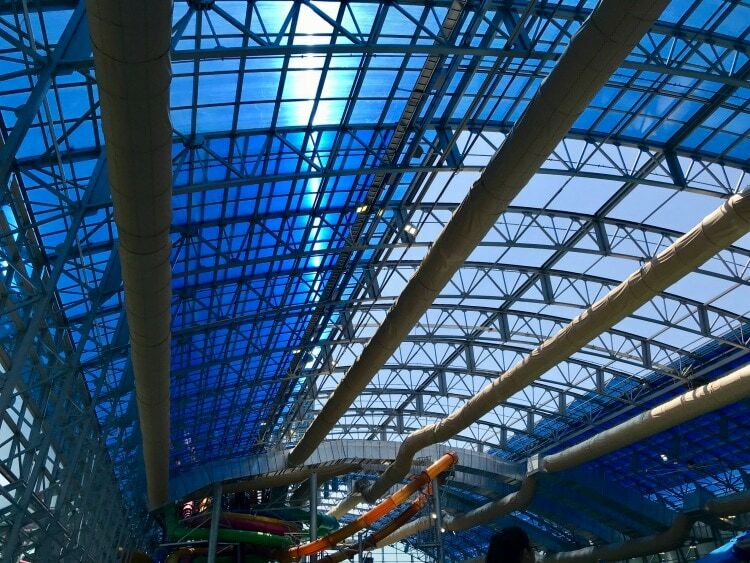 Did you know its the largest waterpark under a single retractable roof in North America? 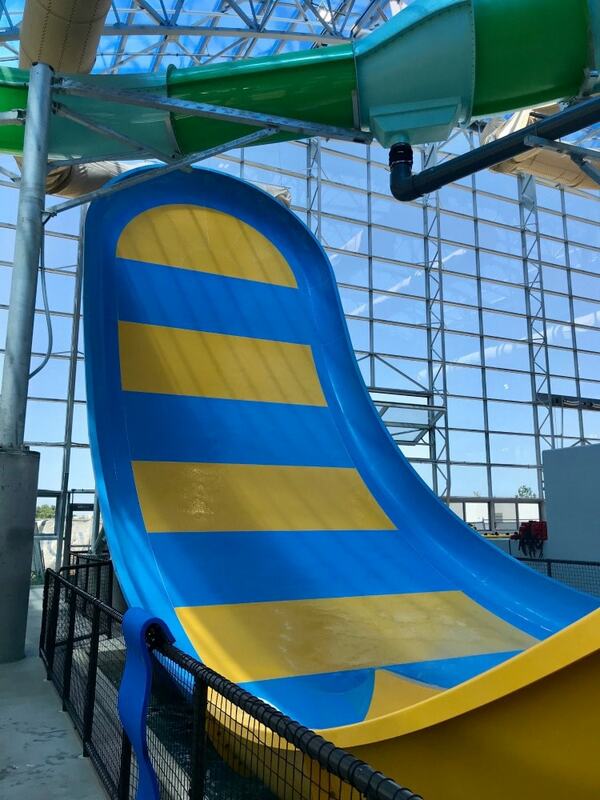 It’s been referred to as a “cruise ship on land” with it’s 11 thrilling waterslides. 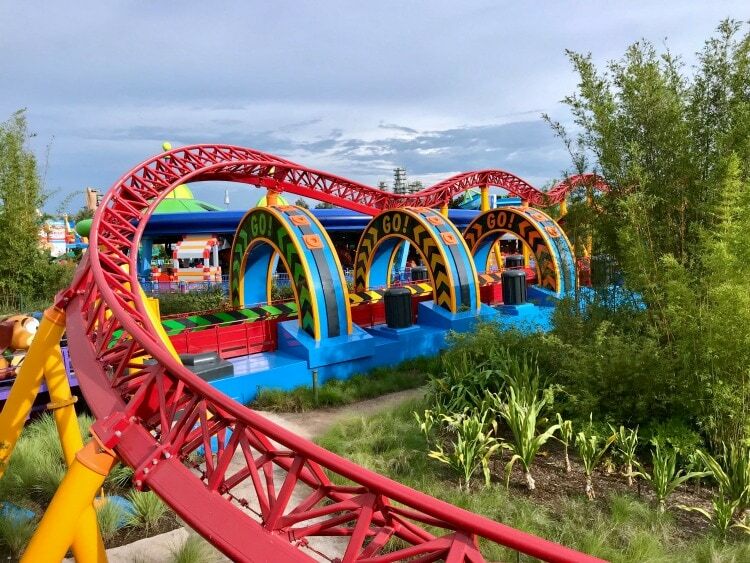 The waterpark opened in January 2018 and has already welcomed more than 100,000 guests from around the world! 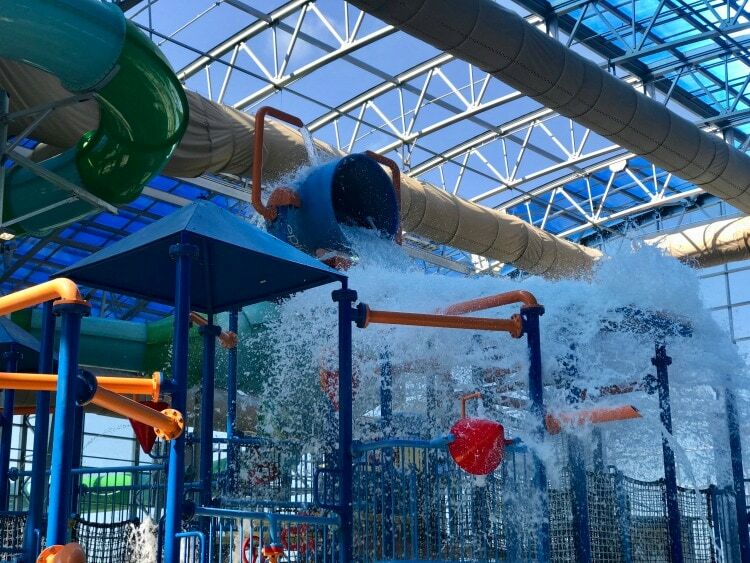 The second month of operations, the waterpark was named to the Travel Channel’s “8 of the Most Epic Indoor Waterparks” list. 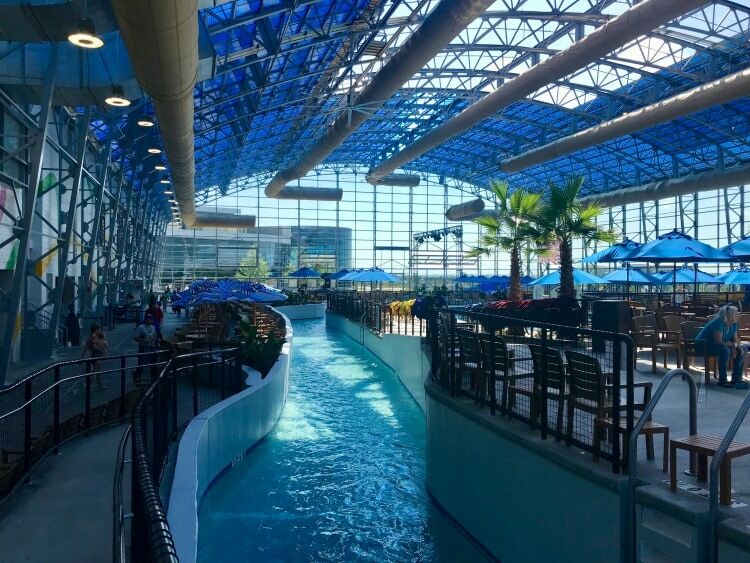 Did you know that Epic Waters has the longest indoor lazy river in Texas? Yes, you can float this river called the Rio Grand. This isn’t just any lazy river, at times a surge arrives causing waves and currents in the river. You could hear the roar of kids laughing as they were balancing on their floats. 2. 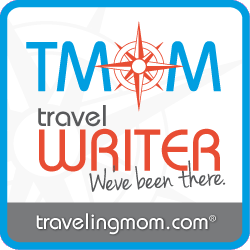 Attraction You’ve Never Seen Anywhere Else! 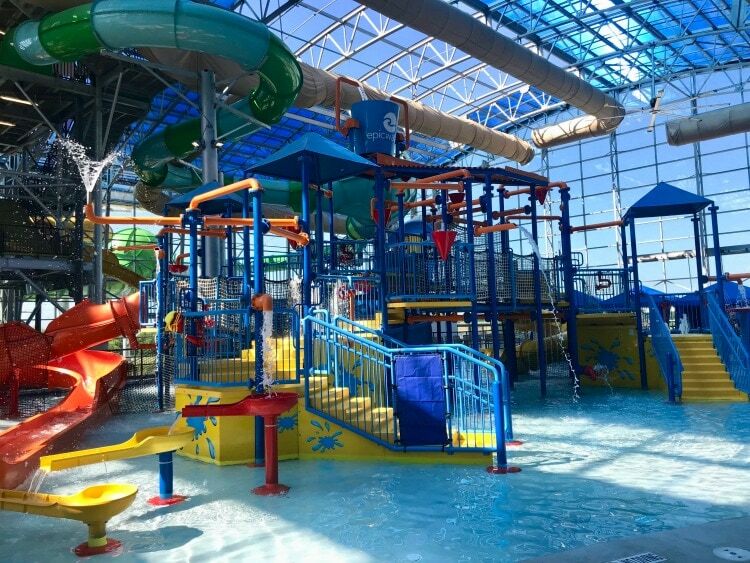 Epic Waters is proud to feature “three North American Firsts in the waterpark industry”. These include the Lasso Loop, the Yellow Jacket drop, and the Aquanaut! Get ready for body slides, inner tubes, drops, and speed. Anyone over 48 inches tall will enjoy the thrill these attractions offer! The closest Texans will ever get to surfing! 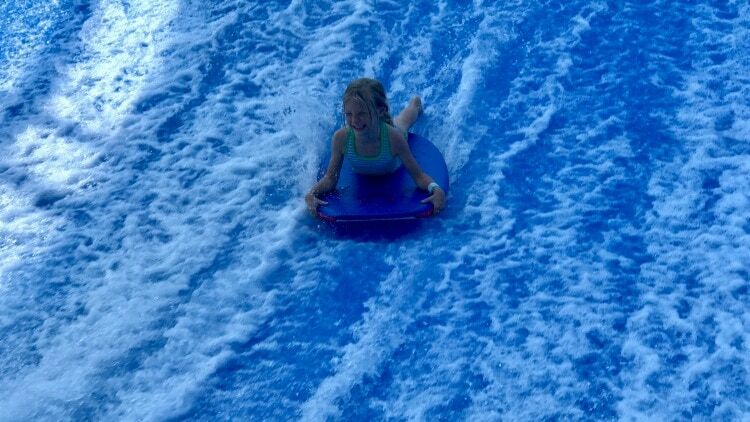 The FlowRider is a chance to learn to boogie board on a perfect, everlasting wave! 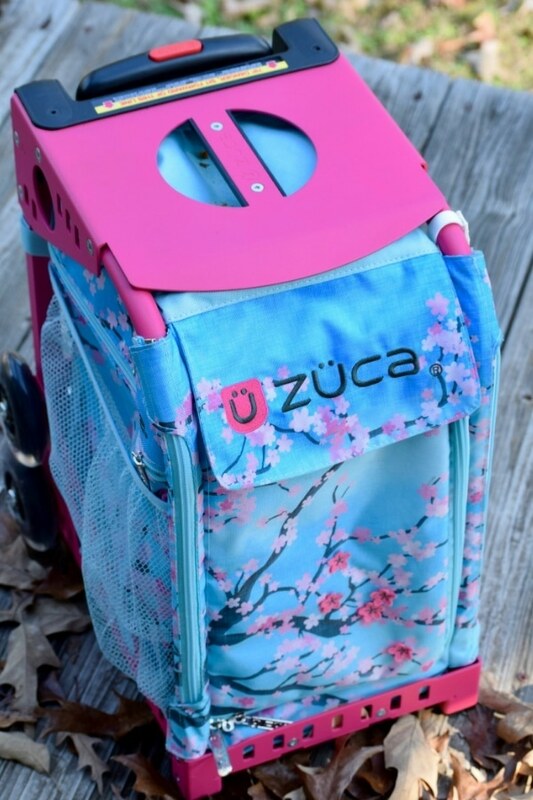 Don’t worry if your kids aren’t ready to stand up on the board just yet. They can lay on their stomachs and enjoy the ride! It’s not a true waterpark with a tipping bucket! My kids loved waiting for the 300-gallon bucket to fill up so that it would drench everyone within its reach. It’s very impressive! Did you know that they are open all year round? You can purchase an annual pass and enjoy using it during the winter months when you’re looking for fun things to do with the kids! If you have younger kids this is going to be your favorite area of the waterpark. The kids will be entertained all day by the slides, geysers, and sprinklers! This large fort is full of FUN and parents can relax nearby in the seating area as they watch their kids play. 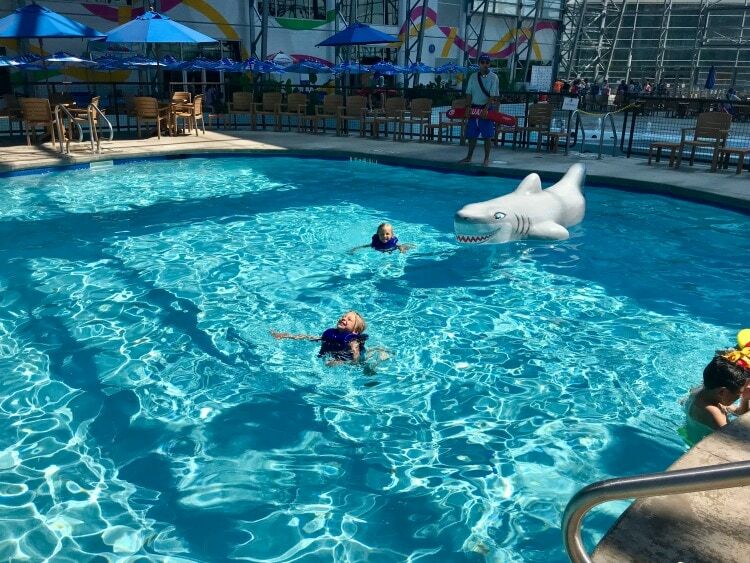 All the attractions and play areas are a blast at Epic Waters but sometimes you need a little downtime and the swimming hole is perfect for this! The kids will love to swim and play with the basketball hoops. This was a very popular area of the waterpark! 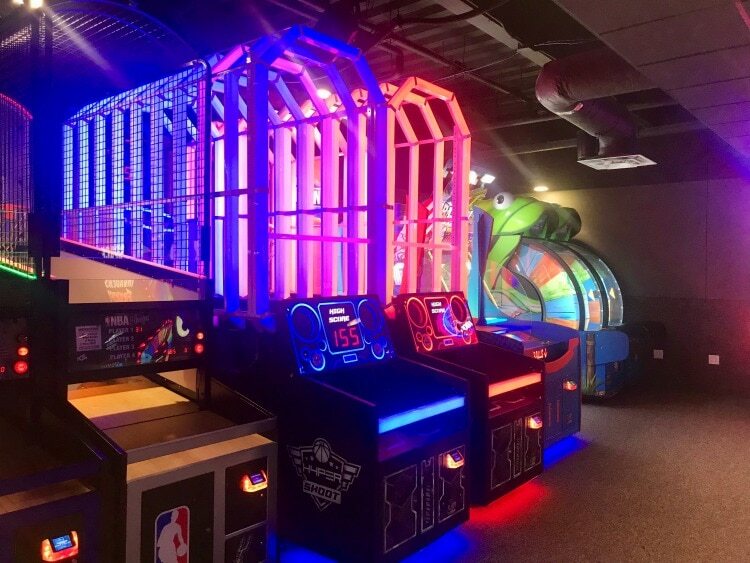 If your family enjoys playing arcade games you must stop in for a while at the Epic Waters Arcade. The 4,000 sq. ft. room (it’s HUGE) has over 50 classic and state-of-the-art games. I’ll be honest, my husband and I became big kids when we got to this area of the waterpark! We couldn’t help it when we surrounded by the classic games from our childhood! Last on the list but certainly not the least important. After you’ve been having a lot of fun you’re going to be hungry! 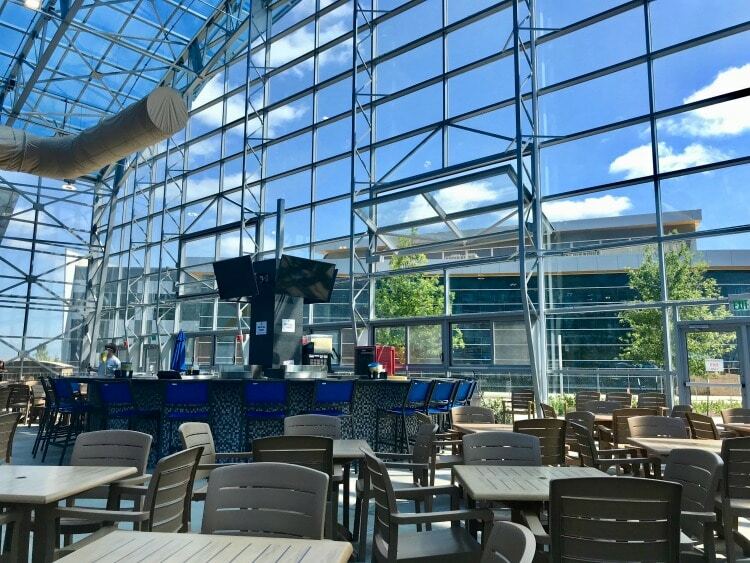 Don’t worry Epic Waters has a great menu selection and even a full-service bar for those anyone wanting to relax with a beer, wine, or signature cocktails. I never have high expectations for food when visiting waterparks but I was pleasantly surprised. 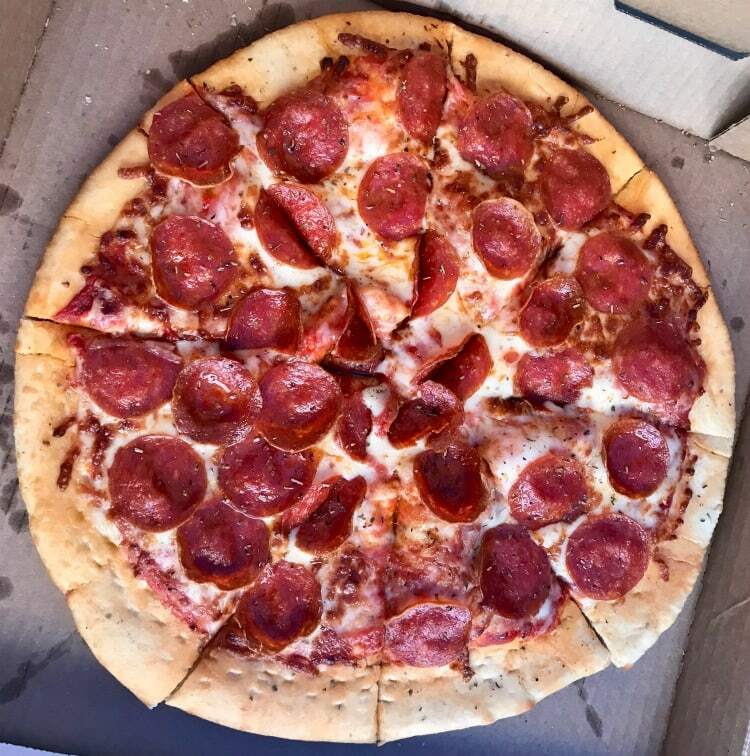 The pizza was very good and affordable! This summer (2018) the waterpark is running a Twilight Swim special for $14. Annual Pass Perks: Weekend 9 a.m. Early Bird Admission for Annual Pass Holders. They have lifejackets of all sizes. You can rent a cabana which allows you to enjoy private seating along with exclusive amenities. You can rent these in advance. They have rooms you can reserve when hosting parties. 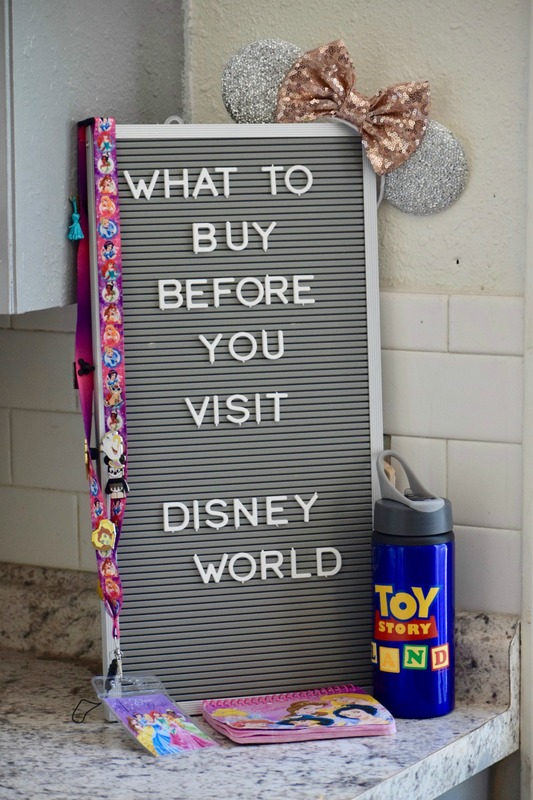 If you forget something, don’t worry, there is a retail shop on site, as well as a nearby Walmart. Bring your towels and sunscreen, if the retractable roof is open you will still be exposed to the sun. The earlier you can get there the better. At times they reach max capacity by the afternoon. You can visit the calendar to see when special events are taking place at Epic Waters. Lockers are available at $8, $10, and $12. 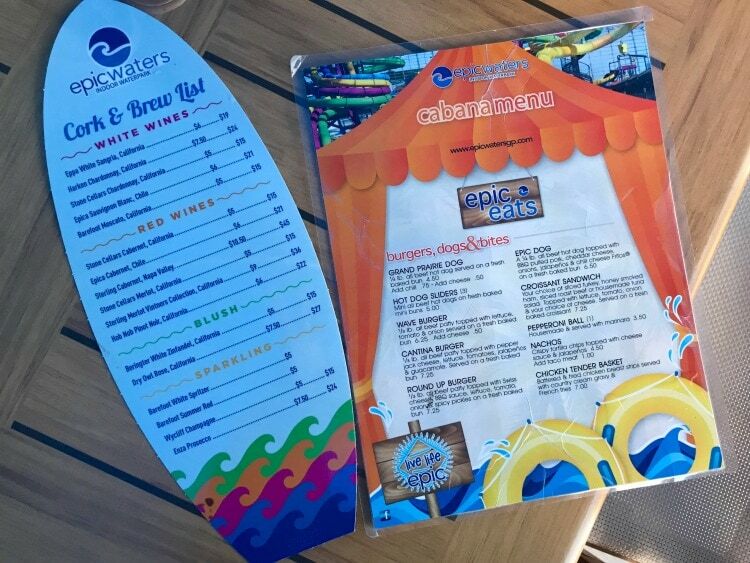 Epic Waters does not allow outside food, drinks, and/or coolers into the waterpark. Use of the inner tubes is free at Epic Waters. 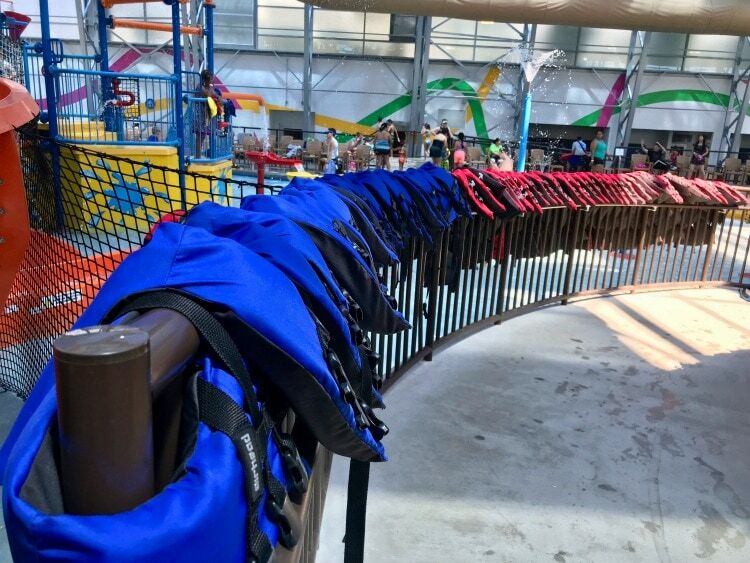 Children ages 3 and under are free at Epic Waters and can enter the waterpark with the purchase of an adult wristband. Lasso Loop (body slide): 48 inches tall and must weigh between 99-300 lbs. Prairie Plunge (body slide): 48 inches tall and must weigh at least 99 lbs. 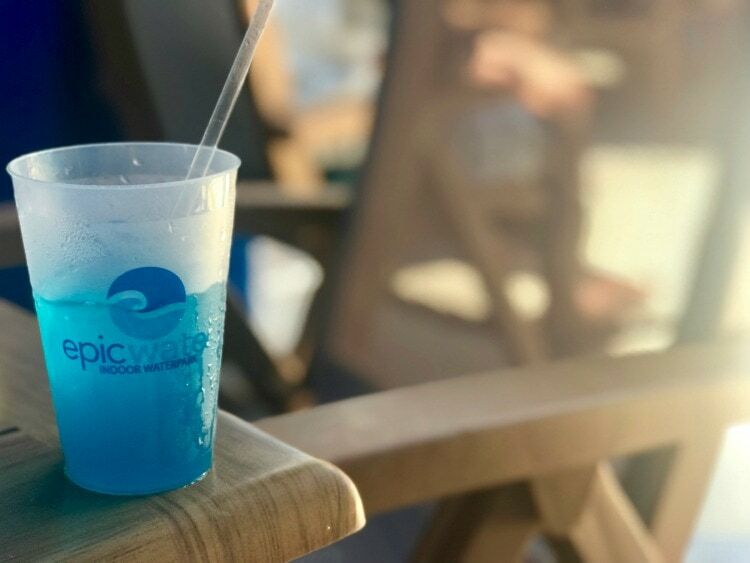 We hope you have an EPIC time on your visit to EPIC WATERS! 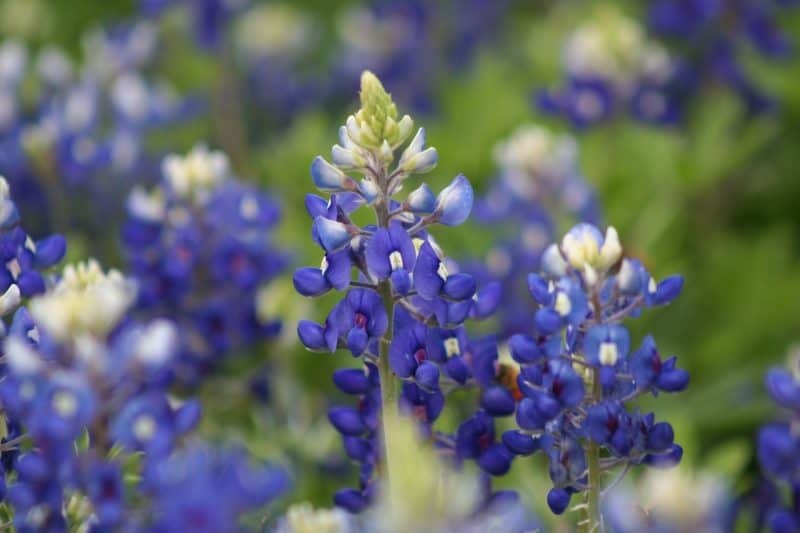 For more information on fun things to do in Texas visit that section of our blog. If I weren’t so old, I’d be smack in the middle of the fun. But watching my grandkids will be just as good! 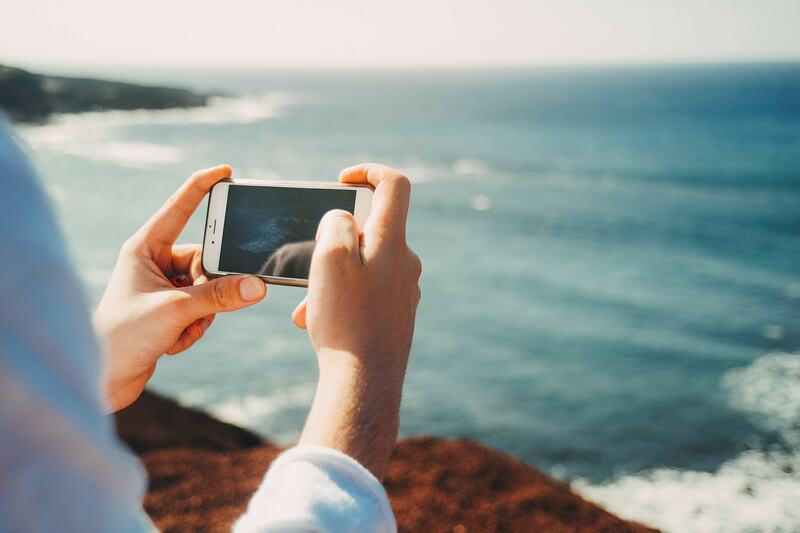 Nice pictures man! Definitely what a person needs right now and in a few months to come – a lot of water and fun!